The iconic blooms of the coneflower are common site in wildflower gardens but this species of the echinacea family adds a slightly different flavor. 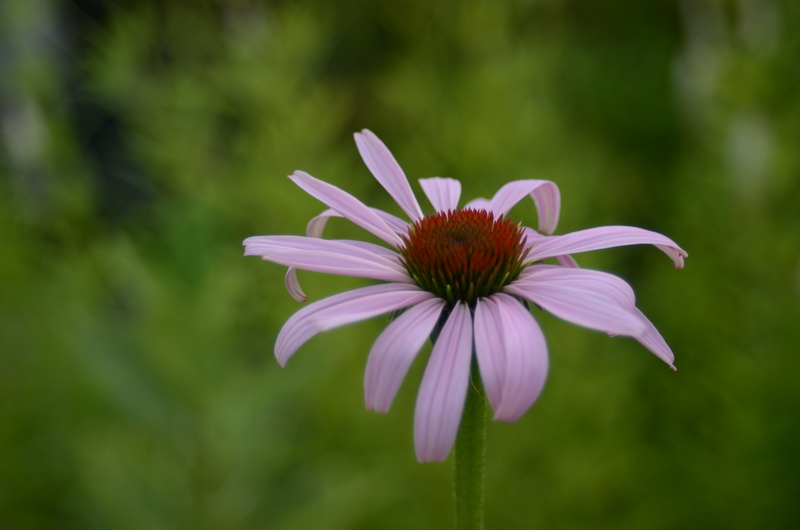 The pale coneflower has petals that are a gentle, pale pinkish-purple and which are generally more narrow than its relative the purple coneflower. Attracts pollinators including butterflies.